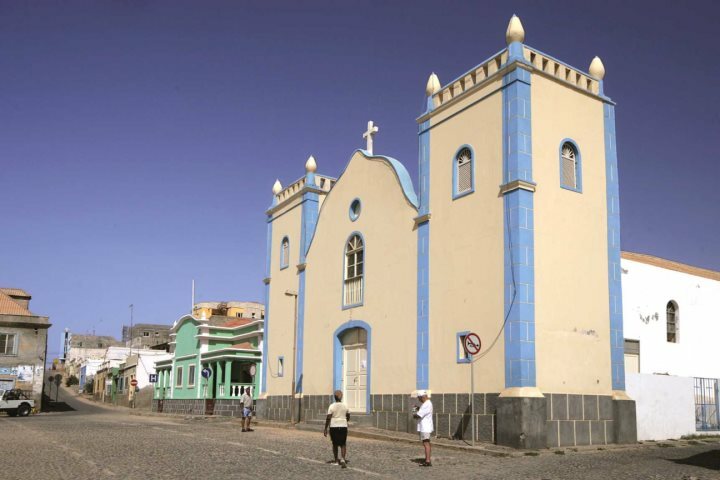 Are you visiting Boa Vista during a holiday to Cape Verde? Here are 5 great things to see and do on the island during your escape. 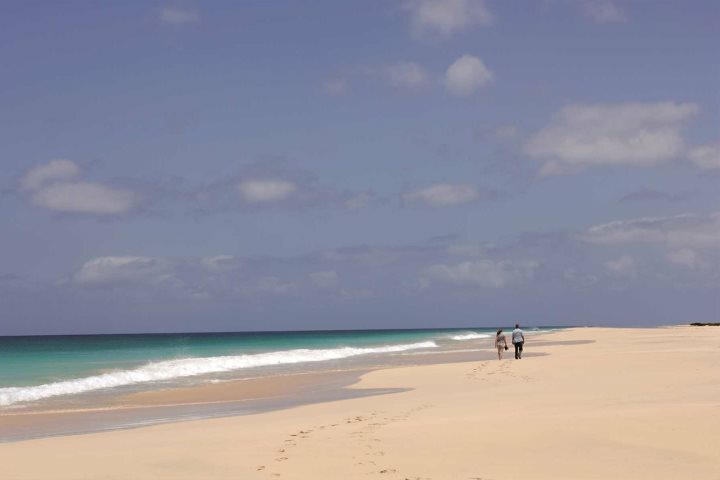 Boa Vista is one of the most popular islands in Cape Verde, famous for its fantastic range of beaches, defined by gorgeous golden sands and clear blue sea. Predictably, the beach will serve as one of your primary focuses during a holiday to Boa Vista, but there is plenty more to experience on this island if you fancy an adventure or two. Whether you choose to embark on one of our great excursions and experiences, or alternatively seek out Boa Vista’s highlights on your own, here are five things to do on the island during your holiday to Cape Verde. 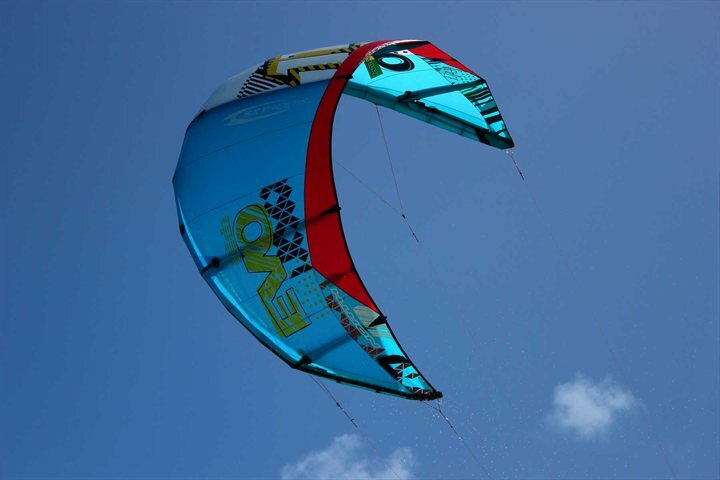 The coastline of Boa Vista is a haven for water sports, especially those assisted by the windy conditions experienced at certain times of the year in Cape Verde. Windsurfing is particularly popular, and you'll find plenty of opportunity to tackle this sport, from equipment rental to tuition. 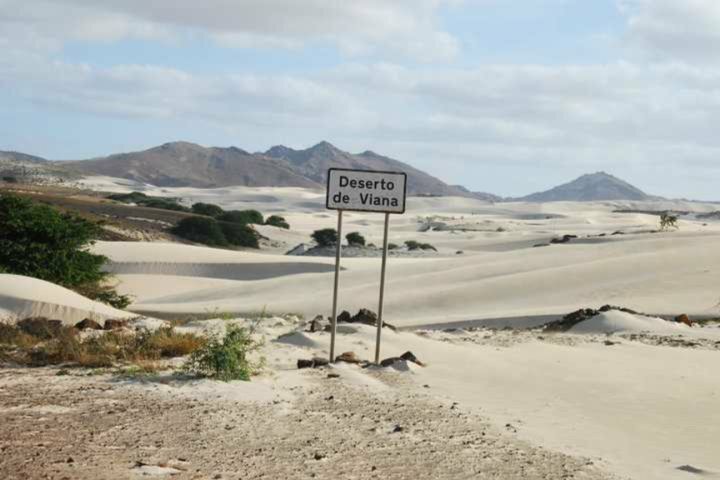 One of the most striking landscapes on the island, the incredible sand dunes of the Viana Desert are a must-see for anybody holidaying on Boa Vista. You can discover them on a half day tour which will also give you the chance to stop off and admire the famous Santa Maria Shipwreck. There are many wonderful beaches on the island of Boa Vista, but few can match the beauty and allure of that found at Santa Mónica Beach. The long stretch of sand is an ideal place to lay your beach towel for an afternoon of relaxing, and with the beach extending for 22km, you won’t be short of places to laze. 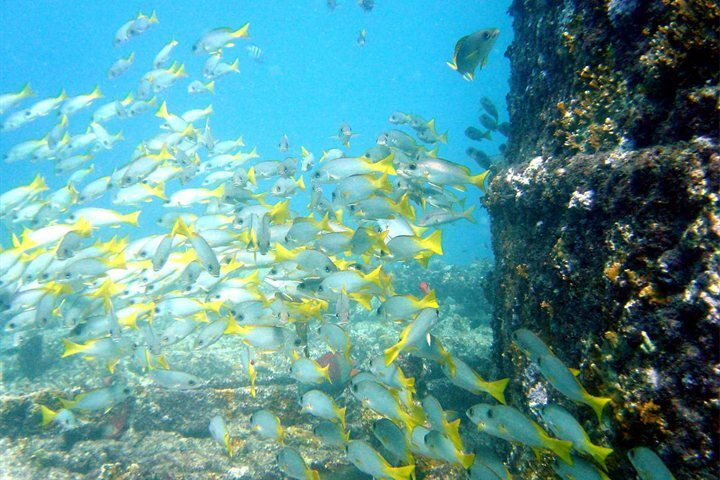 Whether you’re an experienced diver looking to explore the world beneath the waves along Boa Vista’s coastline or you’re a complete beginner hoping to obtain your diving course completion, the island is a great place to get started. If you prefer to stay on the surface of the water, you can also embark on some highly rewarding snorkelling trips, allowing you to discover Cape Verde’s rich marine life. For something a little more cultural and atmospheric, a visit to Sal Rei, the island’s capital, will allow holidaymakers to delve into the island’s historic past, as they encounter intriguing architecture and other cultural influences. Are you beginning to plan your itinerary for your Boa Vista holiday? Find the perfect place to stay on the island by taking a look at our great range of hotels on the island.